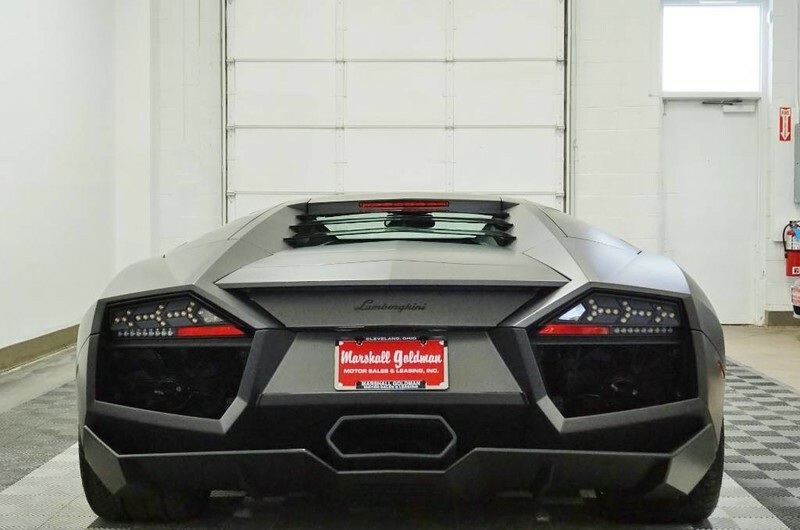 The last Lamborghini Reventon to roll off the assembly line is currently for sale from Marshall Goldman Motor Sales for nearly $1.7 million. With just 150 miles on the clock, it's also basically brand new, despite being 10-years-old. 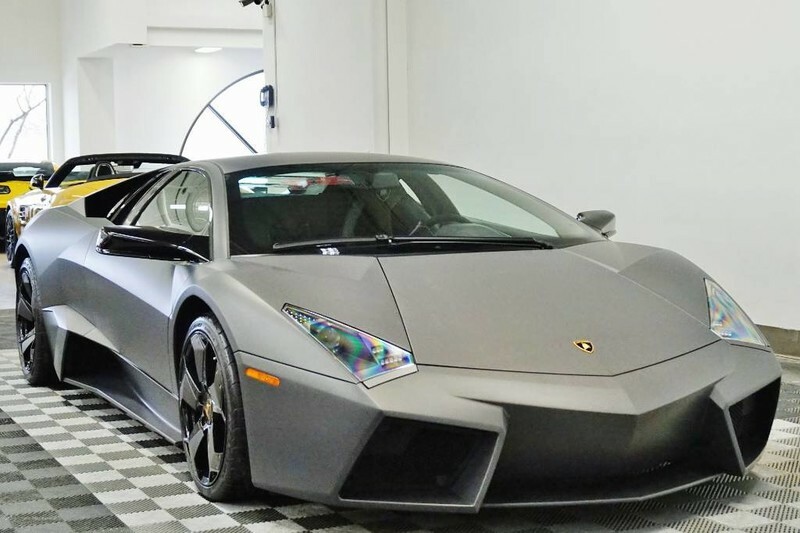 The Reventon was the company's first real halo car or limited-production vehicle that would give the industry a glimpse of the brand's next production car. 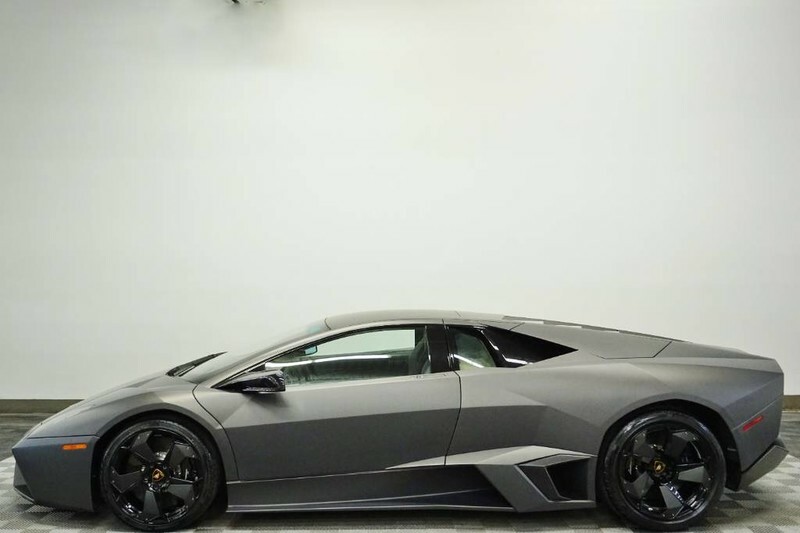 In this case, the Reventon previewed the Aventador's design, Lamborghini's current flagship that's been around since 2011. Lamborghini produced just 20 customer Reventons (and one for its museum), 10 of which were destined for the United States. 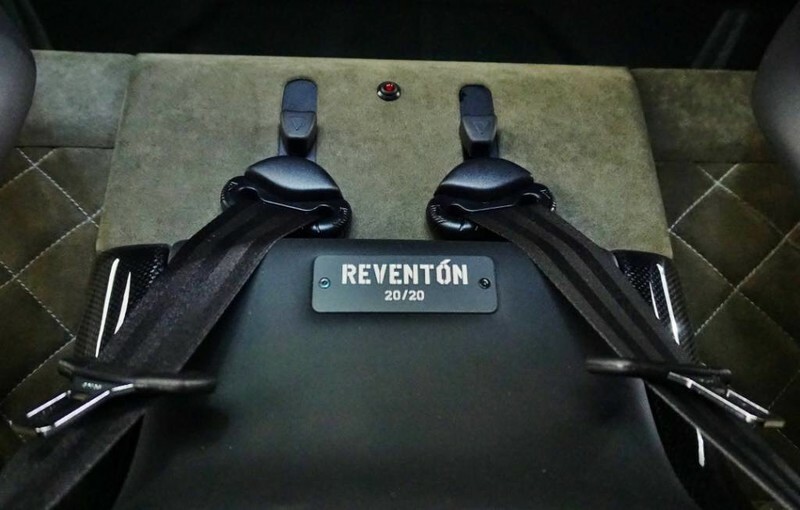 On the armrest between the seats, you'll find a plaque with "20/20" stamped on it, indicating that this car is number 20 of the Reventon's 20-car production run. 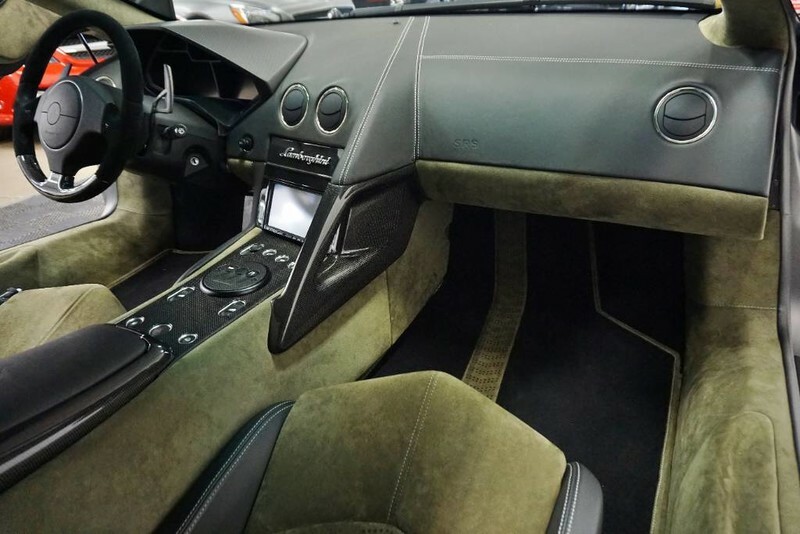 Just like its 19 siblings, this example features a special Grigio Reventon (opaque grey) exterior with Nero (black) and Verde Oliva (olive green) interior. 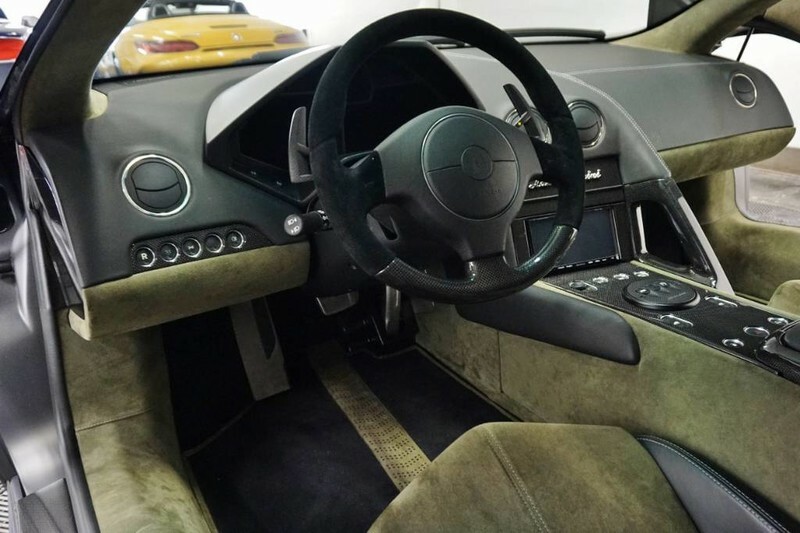 The entire body of the car is made of carbon fiber, and is said to be inspired by fighter jets––according to Lamborghini it's also faster than one, too. 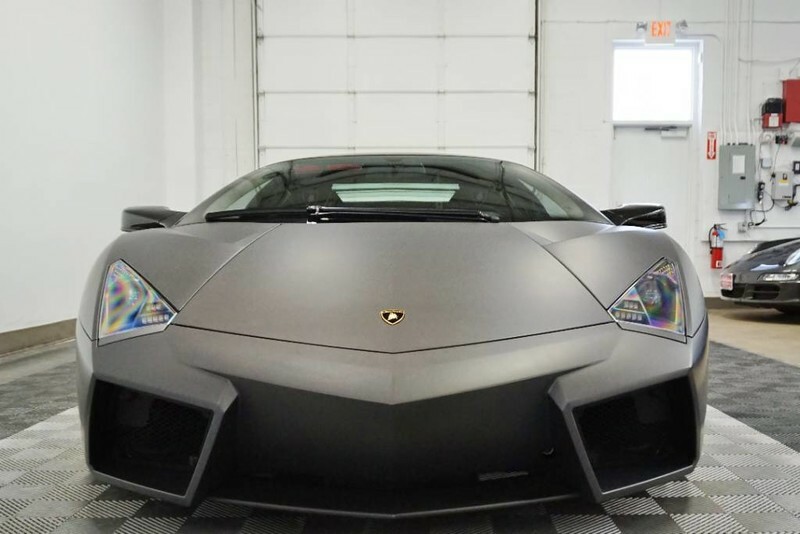 Okay, so that video was a joke but the Reventon is packing some serious heat under the hood. Power comes from a 6.5-liter V-12 making 650-horsepower, mated to an E-Gear automatic transmission. The highest speed ever recorded in the car was 221 mph, an impressive feat even for today's supercars. 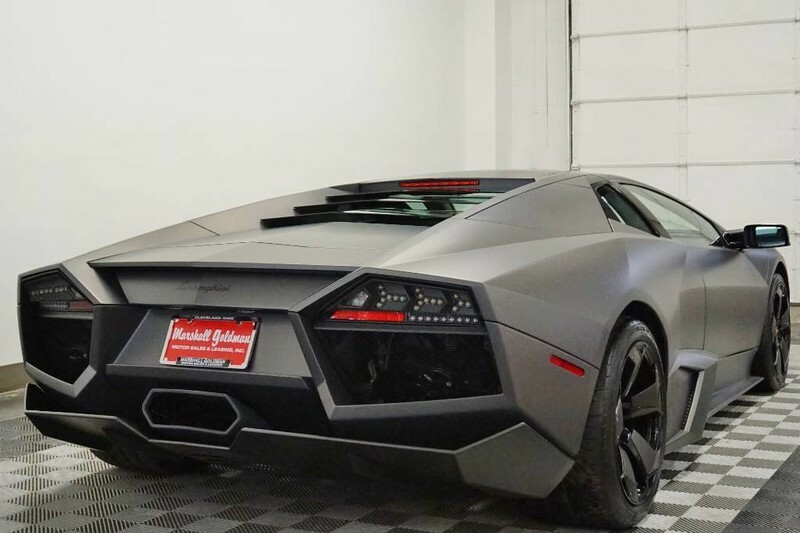 It may not be the prettiest Lambo ever made, but the Reventon is an important blip in Lamborghini's rich history. Without it, the successful Aventador might not have looked the way it does, and we may never have had ridiculous Raging Bulls like the Sesto Elemento and Centenario. 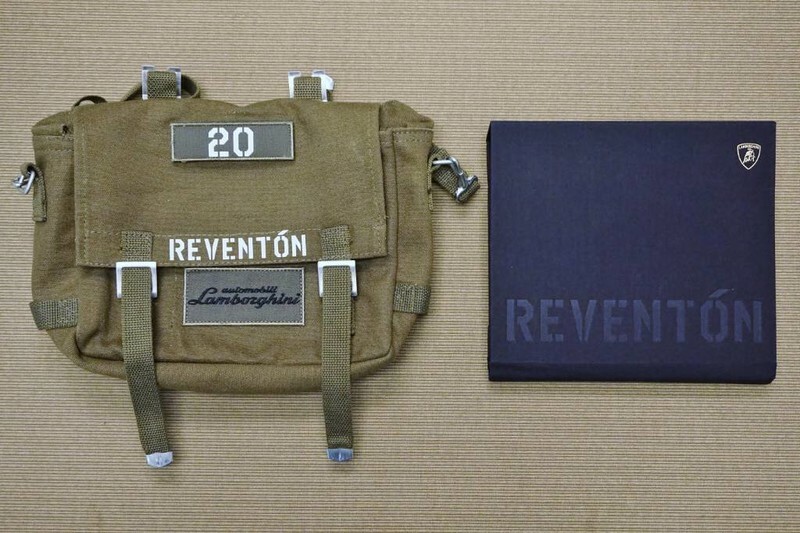 Now's your chance to own one of 20 Centenarios ever made. Automobili Lamborghini foresees even better sales records in 2018 with the introduction of the Urus Super SUV.